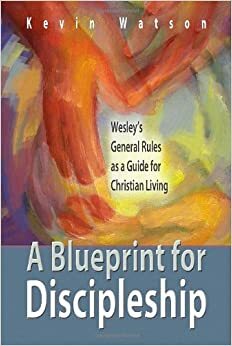 Steven Manskar at Accountable Discipleship makes a powerful case for returning to our Wesleyan DNA, which is essentially missional. 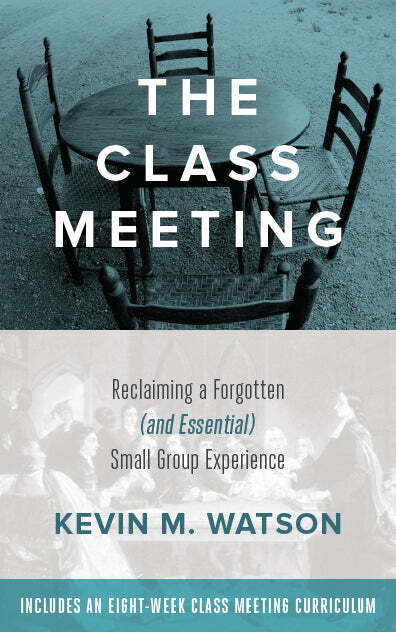 Andrew Thompson at Gen-X Rising discusse the importance of small group accountability, specifically the role that that Covenant Discipleship has played in his own spiritual growth. Andrew Conard at Thoughts of Resurrection writes about a strategy for getting 20 somethings to go to church. Do you know your Methodist History? Take Michelle’s United Methodist Quiz at 33 Names of Grace. What are you still doing here? You have a lot of reading to do! No problem Andrew. After all, I got the idea from you!